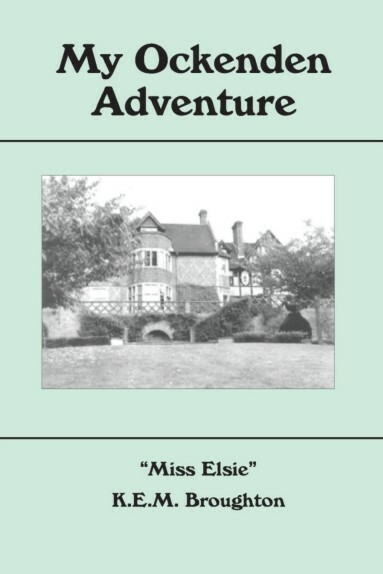 Life in a home in Haslemere for refugee children from the displaced persons’ camps in Germany. Haslemere for refugee children from the displaced persons’ camps in Germany. Her story tells of the amazing growth and expansion of the work, of the wonderful friendships made and of the fun and laughter, sadness and heartbreak shared as members of the ‘Ockenden family’ over a period of 35 years. The Ockenden Venture was above all a venture of faith, which touched all who took part in it to a greater or lesser degree. It was given enormous impetus when 1959 was designated as World Refugee Year and hundreds of children were brought over to this country from the notorious displaced persons' camps in Germany for their education.